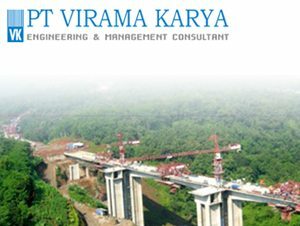 PT Virama Karya (Persero) - Virama Karya is a well-established state-owned engineering and management consultant services company in Indonesia. Virama Karya has its business activities focused in technical sectors zoning, transportation, irrigation, agriculture, and specifically. The Company was founded in 1961 under the name of PN Virama Karya as a nationalization results of Dutch company under the name of N.V. Architecten Ingenieurs Bureau Fermont Cuypers. In 1970, this Company was officially organised under the name of PT Virama Karya (Persero) under the Government Regulation no 38 of 1970. 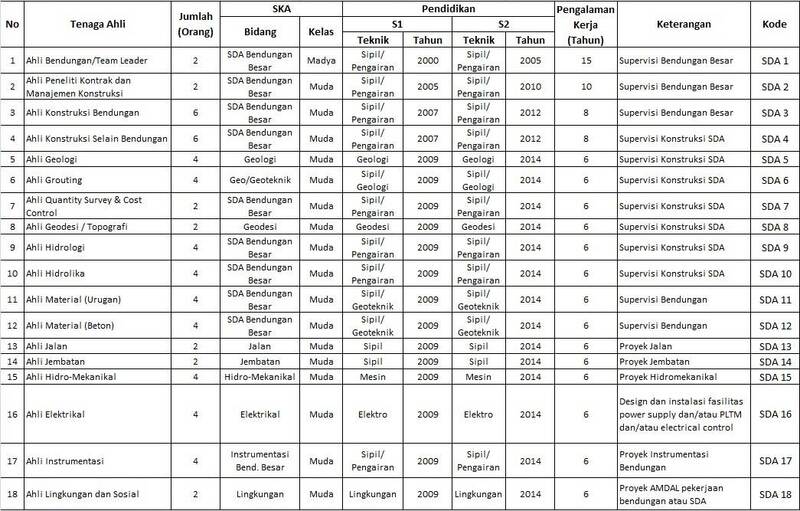 PT Virama Karya (Persero) is a non listed state-owned company and is fully-owned by the Government of Indonesia. Headquartered in Jakarta, Virama Karya now has 7 branch offices spread across Indonesia, located at Surabaya, Semarang, Medan, Banda Aceh, Padang, Samarinda and Makassar. Itss head office is located at Jl Hangtuah Raya 26 Kebayoran Baru Jakarta. Virama Karya's business results in 2014 showed improved performance compared to 2013. The Company managed to increase its total revenue by 8.62%, from Rp 168.1 billion in 2013 to Rp 182.6 billion in 2014. Virama Karya’s current year profit in 2014 reached Rp 10.1 billion, compared to Rp 8.4 billion in 2013. 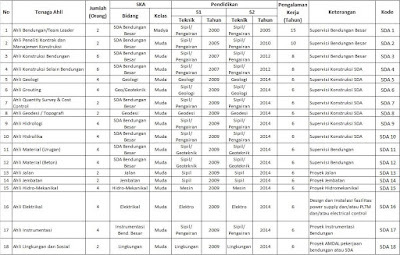 This figures was quoted by JobsCDC.com from the Indonesian State-Owned Companies Profile 2014 issued by the Ministry of State-Owned Enterprise. JobsCDC.com now available on android device. Download now on Google Play here. Please be aware of recruitment fraud. The entire stage of this selection process is free of charge. PT Virama Karya (Persero) - Recruitment Expert Staff Virama Karya September 2016 will never ask for fees or upfront payments for any purposes during the recruitment process such as transportation and accommodation.